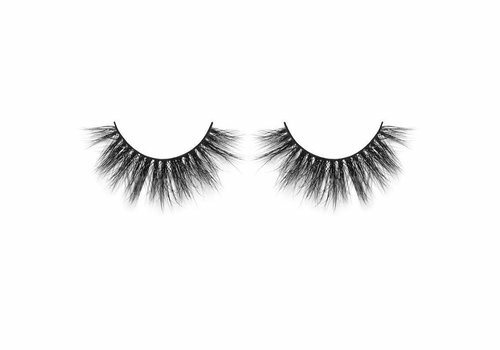 Buy Lilly Lashes online at Boozyshop, the makeup webshop! Lilly Lashes was founded in 2013 by the reality star Lilly Gashichi. The brand has grown to become the most trusted false eyelash brand by make-up artists, celebrities and beauty experts worldwide. 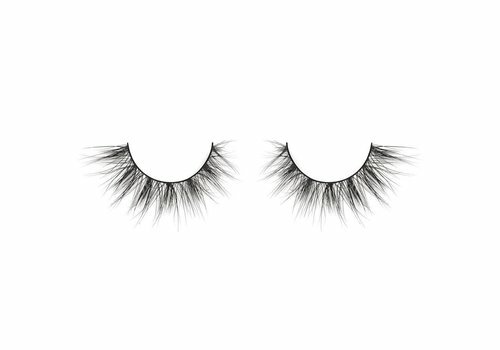 The 3D lashes Mink, Faux Mink and Luxury Falsies ensure a stylish look. By always delivering quality, variety and innovation, Lilly Lashes builds a strong relationship with customers. Long-lasting, beautiful and easy-to-wear eyelashes give women an exclusive and new look that can not be found anywhere else in the world. 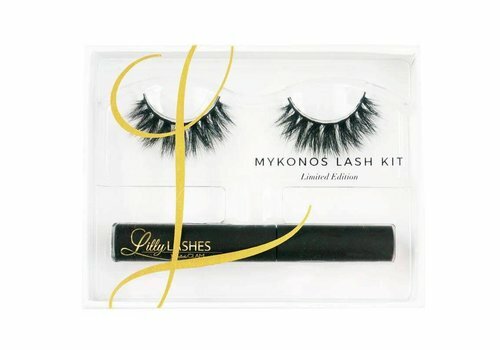 The eyelashes are worn by, among others, Kim Kardashian, Kylie Jenner, Jennifer Lopez and Nicki Minaj. Fake lashes ensure that your eyes come out better, it looks like your eyes are bigger and they stand out a lot. Make sure you choose artificial eyelashes that fit well with your own lash color, so you create a natural look. 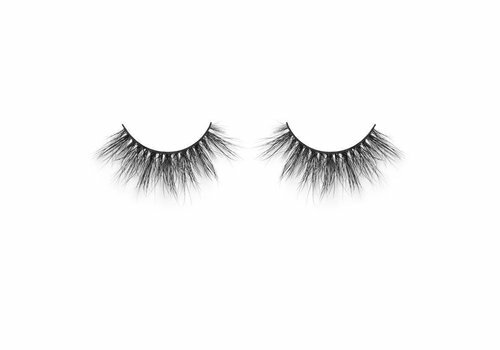 With fake eyelashes your existing lashes are extended and so a lot of volume is created, so that all the attention goes to your beautiful glamorous eyes. With the lashes you get a celebrity look, so that all attention is focused on you during a night out! The effect can not just be boosted with mascara, so the fake lashes are the must-have for an evening out or to give your look an extra boost in daily life. 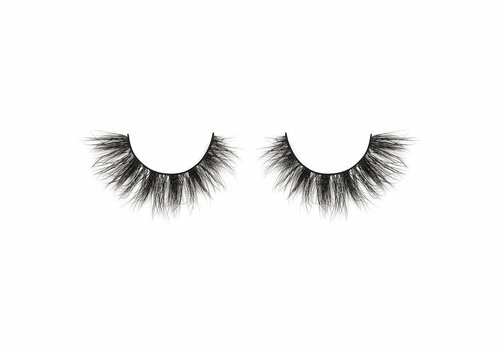 The lashes are made of 100% mink hair and are lightweight and comfortable to wear. Lilly Lashes are a must-have for many make-up artists and are worn by celebrities worldwide. With careful use, some lashes can be used up to 25 times. With the Lilly Lashes you create the ultimate Hollywood look! 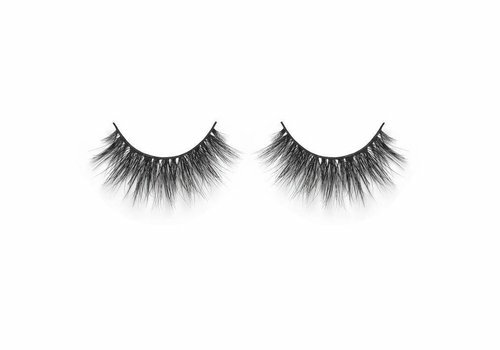 Lilly Lashes offers a wide range of false eyelashes. If you do not want striking lashes, you can opt for the slightly lighter and thinner version. When you want to create a look to steal the show, you can opt for the thicker lashes so that you stand out even more. These lashes can be easily applied (practice makes perfect), so they give your look a boost within a short time. Place the strip of the artificial eyelashes in line with the natural lash line. You can trim the fake eyelashes when the lash is too long. Then apply a thin layer of glue to the entire lash line. 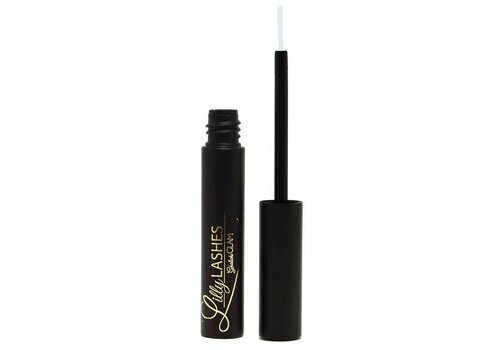 After waiting 30 seconds, you can secure the lash line by pressing it against the lash line. 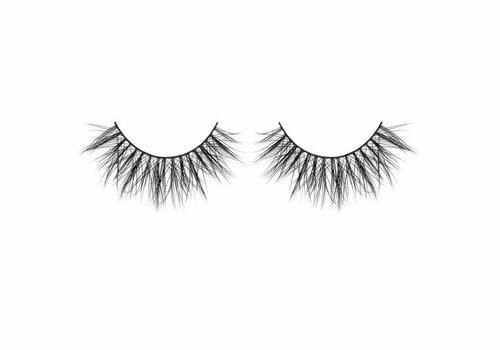 If you want to remove the eyelashes, carefully pull the artificial eyelash from the outside to the inside. Remove the adhesive residue and place the artificial eyelashes in the original packaging for reuse. By maintaining the fake lashes well, you can use them more often. 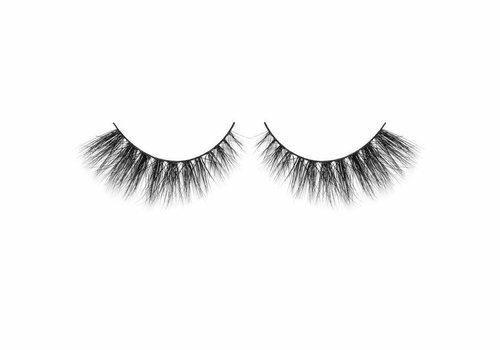 Buy your fake lashes at Boozyshop now! Lilly Lashes come in all shapes and sizes at Boozyshop and you can always count on professional and personal advice. If you have questions about the use of false eyelashes or want to know which eyelashes best suit your look, then the Boozyshop chat is there for suitable advice! So you choose exactly those fake lashes that are completely in line with your expectations. 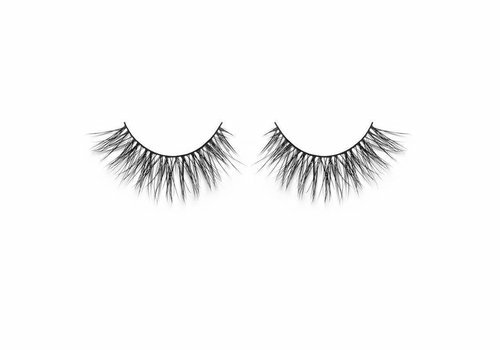 Do not hesitate any longer and expand your make up stash with the Lilly Lashes here at Boozyshop!